Nigeria football federation have confirmed the Super Eagles will play two friendlies against Mali and Luxembourg as they prepare for the 2018 World Cup qualifiers in October. According to the Super Eagles official twitter handle, the Super Eagles will face Mali on May 27 in Paris, before they take on Luxembourg in Luxembourg on June 1. 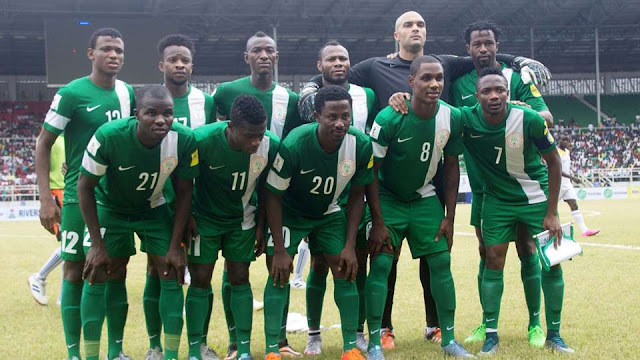 Nigeria were billed to take on Chad around that time in continuation of the AFCON qualifiers before their opponents pulled out due to financial constraints. In March, the Eagles failed to qualify for next year’s AFCON in Gabon. The three-time African champions are yet to announce a new coach for the team after the two-match mandate handed caretaker coach Samson Siasia. It is likely a foreign coach will be hired to guide the Eagles through to World Cup qualifiers.